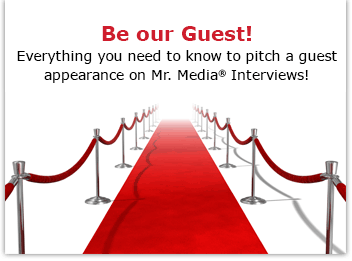 Mr. Media is recorded live before a studio audience of people who thought Diedrich Bader’s character on The Drew Carey Show had a familiar name but couldn’t quite place it… in the new new media capitol of the world… St. Petersburg, Florida! I imagine that after playing Oswald for nine seasons of “The Drew Carey Show,” Diedrich Bader probably never dreamed he’d get another shot at anyone quite as wacky, socially limited and yet lovable. After all, who could have foreseen the ultimate ugly American he plays as Indian call center manager Charlie Davis on NBC’s “Outsourced”? But what a hysterical year it’s been to be Bader: chasing and failing with beautiful young women before finally scoring with one of their mothers? Inadvertently – yet repeatedly — insulting his Indian employees and their religious and cultural beliefs only to develop an unlikely friendship with the buffoonish Gupta. Order ‘Outsourced: The Complete Series,’ available right now at a great price by clicking on the book cover above! 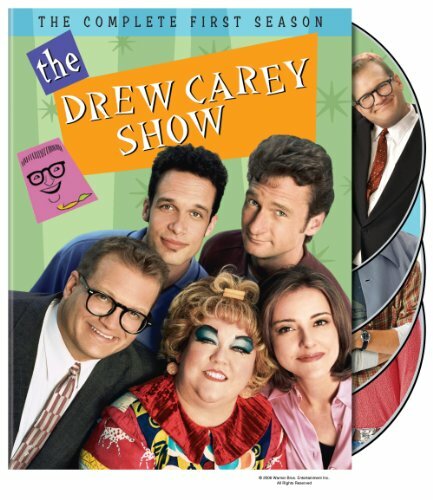 Order ‘The Drew Carey Show: The Complete First Season,” available right now at a great price by clicking on the book cover above! There is just one episode left of “Outsourced” for Charlie as this is written, the finale of Rajiv’s wedding odyssey, Thursday, May 12 at 10:30 p.m. If you haven’t followed this show, it’s not too late to jump in and have a few brightly colored belly laughs at the expense of Charlie and Co.
Pingback: NBC Outsourced this Ben Rappaport interview to Mumbai’s Mr. Media!